In the modern world we are used to see how everything changes. From fashion, customs and how could it be otherwise the world of interior design and decoration of houses not far behind. However, despite all the new trends that may appear, it is possible to maintain a design beyond time. We are talking specifically about the timeless decor, in which we will focus in this article. Less has always been, is and will be more. This is a golden rule that persists over the years. Basically it means having the furniture and accessories you need and discard the rest. The premise is that a room can be seen properly when color, furniture, lighting and other elements are easily highlighted and ultimately complement each other as well as being proportional to the space of the room. Consequently, avoids populate of furniture the environment or you will lose the effect you want to achieve. 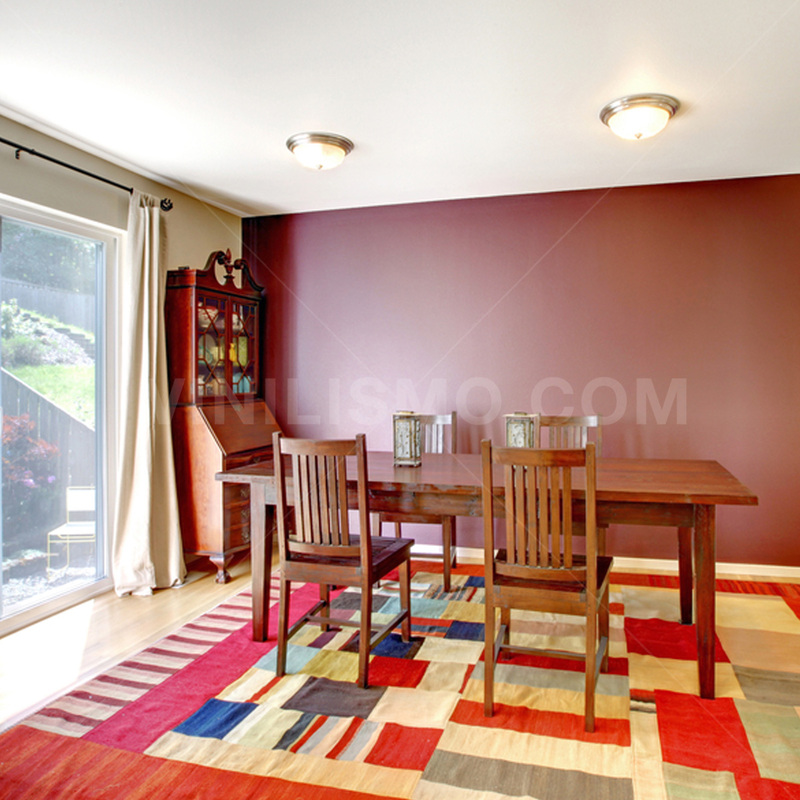 The color is a key to bring you warmth to the room element. Painting the walls of modern colors it may be outdated with the passage of time, so the best you can do to keep the essence of color is to use accessories, such as wall decals. Choose classic colors to paint the walls and upholstery while simultaneously combine with drapes, cushions and carpets a little more colorful result together a good variety. Finally, consider carefully select ornaments, paintings and objects of art with bright colors to add depth to the room and make it more alive. Whatever furniture you choose, they should be functional. Avoid making purchases that do not comply with this feature. For example, buy a glass table can be an invitation for any time can cause blight. Consequently, as a rule in the decoration of houses you have to consider that the furniture is made to be used and not For this reason, focus on functional furniture also are durable in time. Your home is the place where comfort should be a fundamental premise. For this reason, it is important that when you consider decorating That will make you focus on things that make you really feel good. No need to fill your shelves with ornaments or objects of art. Try to acquire more quality than quantity and for sure will achieve highlight the environment. Remember that everything must be proportional to the space that accounts and be balanced. Balancing the accessories will be what the end of the day will give a touch of distinction you need. Therefore, you should not forget the wall decals are key to help you achieve that balance. Since Vinilismo.com, specializing in wall decals store, we hope that these suggestions will be useful to achieve the desired timeless decor in your home. This entry was posted in Interior Decoration, Wall Decals on May 28, 2015 by Vinilismo. The closet is probably one of the most used and important furniture in the house, so choosing the right is an extremely important decision. The choice should not only base it on their looks but also need to consider the durability factor as well as the size and weight. An equally important aspect is also the theme of wall decoration. Therefore, with the intention to facilitate your decision, then we will give you some suggestions that will be of much use to choose your perfect wardrobe. Before you go shopping for your wardrobe, it is necessary that you take time to consider exactly what your main needs. Considering this aspect, it is surely likely to think if you prefer a closet with shelves and drawers or simply with a hanging rod. Therefore, to buy a functional wardrobe, undoubtedly, it is essential that you stop to examine these considerations. Linked to the previous point, before buying your wardrobe have to make sure to measure the space you have available to put it. A point to consider is the way the doors open and how they affect the space of the environment, but depending on how much you have to consider the option of adopting sliding doors as an alternative optimization of the same. In short, remember to make the corresponding measurements, not only wide but also tall. When choosing a cabinet, consider those who have a similar decoration that you have in the wall of your room and the rest of the furniture you have in it. This is so that the cabinet does not look out of place nor as an object that does not combine with other elements of the environment. A council that will serve much is to take a few pictures of your room to make it easier to imagine how would look the cabinet you choose. You can also apply some wall decals to give a special touch to your closet, we assure you that with this detail your wardrobe will be unique. Do not make the big mistake that most do: go straight to a particular store and search the closet that is more relevant to your tastes. Before any purchase, we recommend you first look different business, find out models, prices and facilities of payment to make the final decision. In turn, if something urgent may suit you wait to buy on special occasions, such as Christmas, New Year or season settlement dates, as it is highly likely that you can best get discounts if you buy it at any other time . 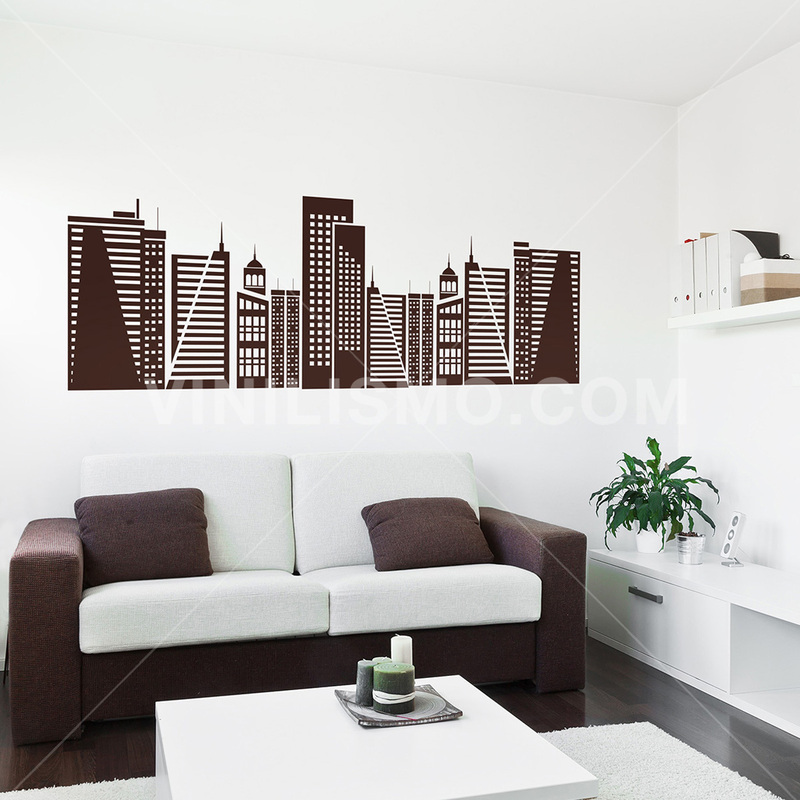 Finally, from Vinilismo.com specializing in wall decals store, we dedicate a separate paragraph if your idea is to buy the wardrobe online. If that's the case, before making any purchase, investigates comments, criticisms and opinions of the customers not only the product but also acquired the online store you're visiting, so as to minimize the possibility of fraud or scam. And of course, do not buy without guarantees and without knowing the delivery period to avoid future misunderstandings. With these tips you'll be sure that you will be able to choose the right wardrobe for your room. This entry was posted in Interior Decoration, Wall Decals on May 22, 2015 by Vinilismo. 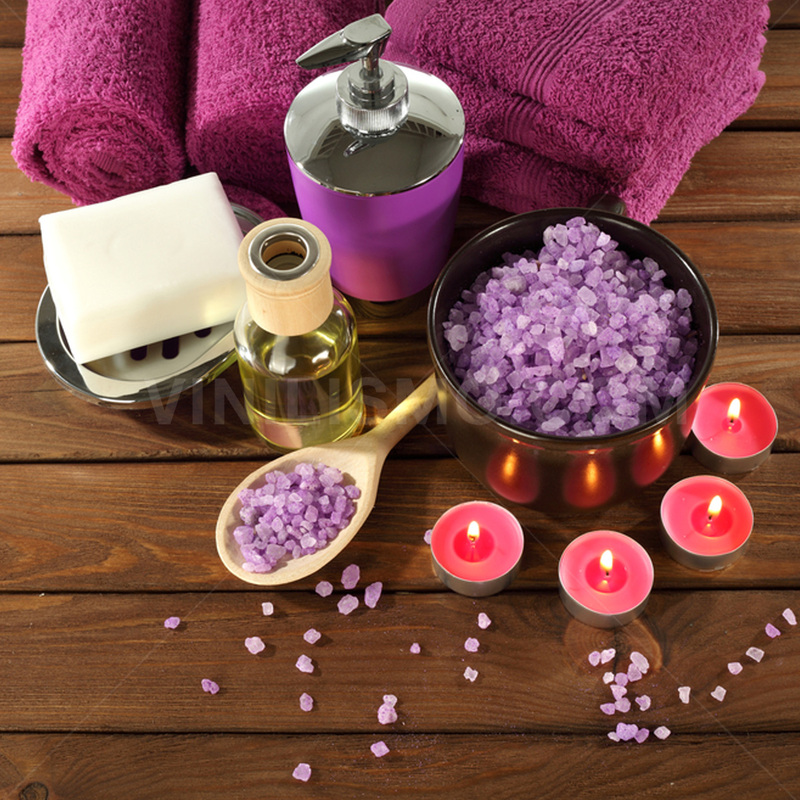 You want to experience new sensations in regard to the decoration of your home? Try the eclectic style. This kind of decoration is characterized by combining different styles and designs that allow contemplate a peculiar visual. So for example you can have a study room decorated in a minimalist style wallpaper or wall decals but the dining room decorated with oriental style. Best of all is that you should not be afraid of ridicule because variety is the essence. It is essential that you consider that it is not placing furniture, fixtures and elements of different styles without logic, but just know that this style as such is one of the most fun, creative and original ways to decorate your house to avoid you get bored with a unique design. 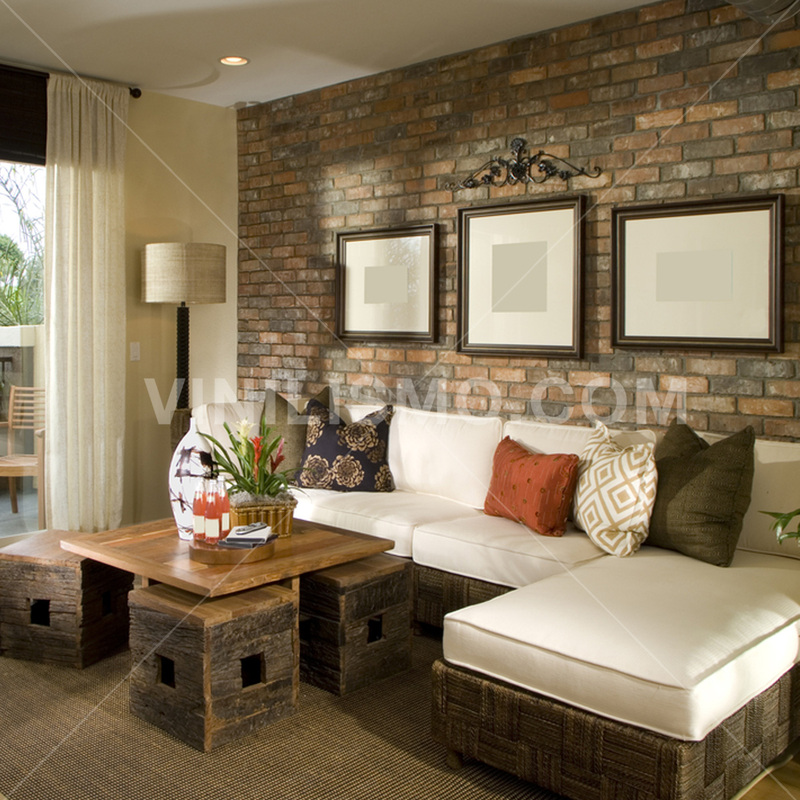 For example, you can mix a modern sofa with a mid-century bed and a dining table wrought iron. 1.- Explore your Disruptive Personality: It is essential that you allow yourself out of the comfort zone to decorate your house one way. Start playing with combinations and estate predisposed to try and wrong. 2.- Find Harmony: Try to find a common element (either texture, color, etc) within the styles for everything to be more harmonious. Maybe you can choose pillows or cushions along with other accessories complement a good way beyond the own designs of each element. 3.- Let your imagination: Move in a range of colors and avoid stay with just one or two. Test install a wallpaper having a side in common with the other elements. 4.- Establish a Focal Point: This means to put a line item, whether movable or accessories that appeal and allow grab attention immediately after entering the room. An example of this can be a variety of vases of various sizes, heights and colors. 5.- Follow the Rule of Three: To have an intelligent design should limit the variety of items to 3. Use no more than 3 colors, 3 textures and 3 styles. 6.- Reflects Your Personality: Make the environment reflect as you are. Be creative and let your personal stamp marking, to make it a unique design. I hope these tips have been helpful so you can decorate your home to the eclectic style. A premise that you should not forget is that both accessories like furniture you choose should like and make you feel comfortably beyond what design or style hold. So remember that the key to this type of decoration is not that things match each other quite the contrary, but always respecting a line of harmony between all the elements that comprise it. And do not forget that Vinilismo.com we offer a variety of wallpaper and wall decals that you may find very attractive to complement your eclectic decor. Account with us! This entry was posted in Interior Decoration, Wallpaper on May 20, 2015 by Vinilismo. There are many design styles to choose when decorating your home, although without doubt one of the most fun, unique and creative is rustic. You can decorate a bedroom, dining room, living room or even a bathroom with this type of decoration. And furniture in tune you can purchase, decorating the walls with wall decals allow you to achieve a particular look. One of the easiest places to start is the bedroom because there are a lot of different options of rustic beds you can choose: from simple designs to some a little more elaborate. 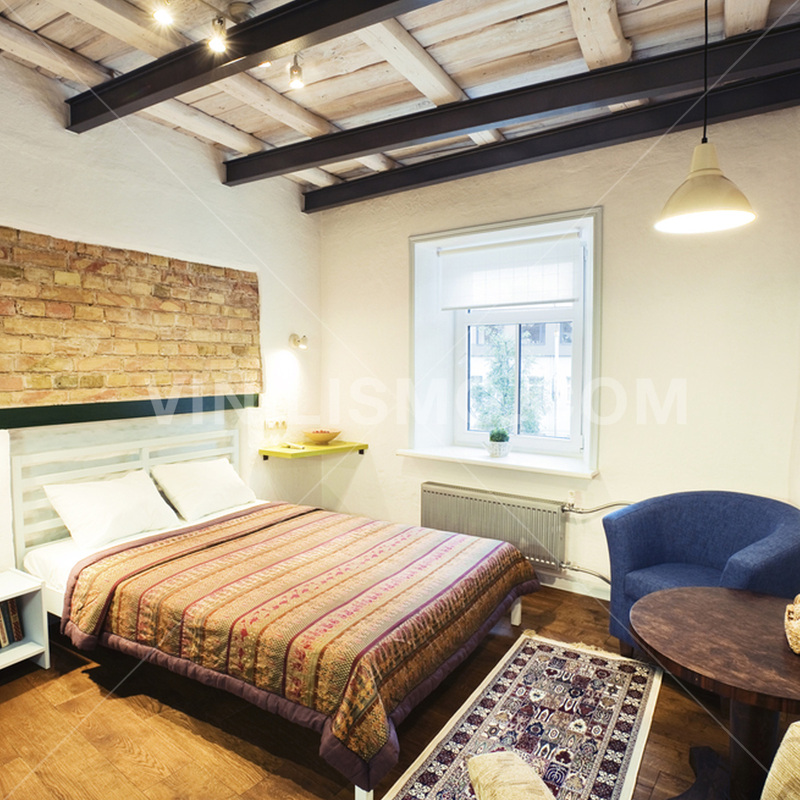 However, when seeking a rustic bed, it is also important to make sure to find a bed that fits the space in your room, to avoid buying one that is too big or too small and disproportionate to the environment. Once you have your bed, it's time to start looking for furniture that combines. Ideally you are looking for something that complements the size and style of bed you have chosen. In turn, that will be fun you add a rustic lamp also combine it with the furniture. Then you can continue decorating the dining room. There are a lot of different sets of tables and chairs to choose from. For example, if you want a simple design can choose pine furniture, but if you want to adopt a more rustic but elegant it is advisable for you to lean walnut. To complement the decor you can choose to buy tablecloths, crockery and ornaments respecting the style and do matches the rest of the furniture. Another environments mentioned at the beginning is the living room. 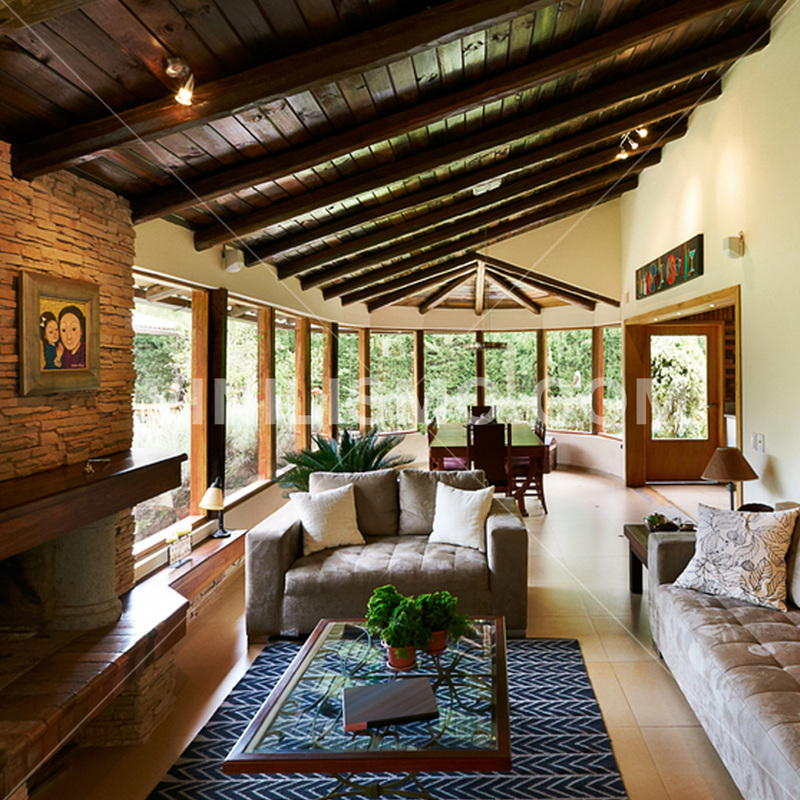 If you have a fireplace in your home, you have a great advantage to get and decorate a rustic style, for example buying a sofa or futon accompanying design. In this type of room, the key is to try to achieve a casual and relaxed atmosphere, so it is not necessary that the decor is very full of accessories. Finally, do not forget to install wall decals that are a complement to the peace and quiet you want to inspire. Finally, the last place to decorate in a rustic way is the bathroom. Given their proportions with respect to any other room in the house, the small details stand out more. Therefore, in addition to some rustic decor items (towels, soap dispensers, shower curtains, etc), a bathroom vanity entirely of wood combined with a sink they will achieve a fair give shade to the image you want to accomplish. The rustic decor is a fun type of decoration and that requires a lot of creativity but having infinite possibilities everything is much easier. 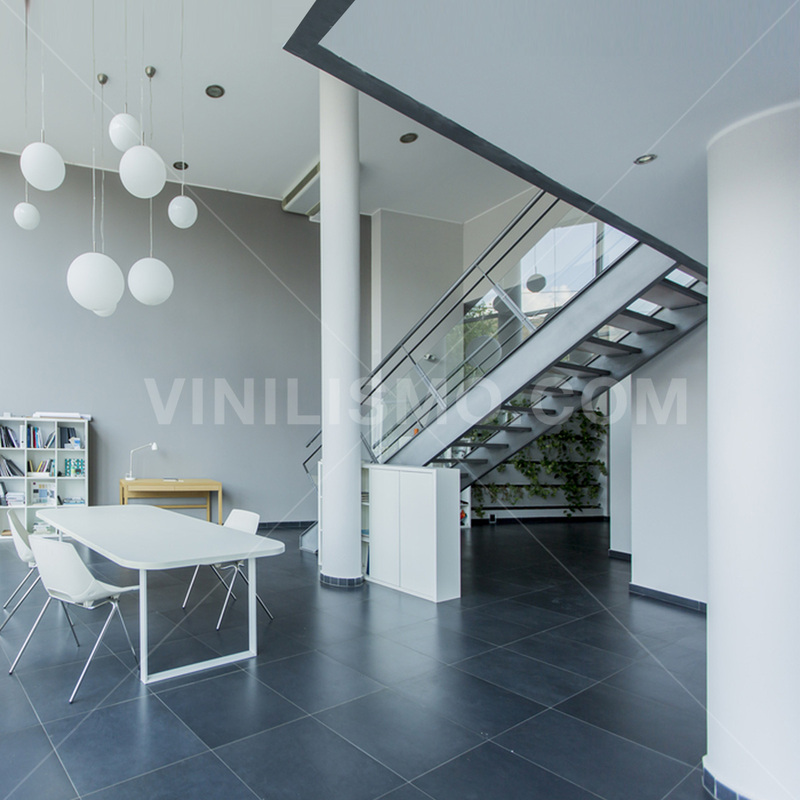 However, if you need help from Vinilismo.com we are ready to assist you in whatever you need and suggest you wall decals that accompany the environment decoration. This entry was posted in Interior Decoration on May 15, 2015 by Vinilismo. 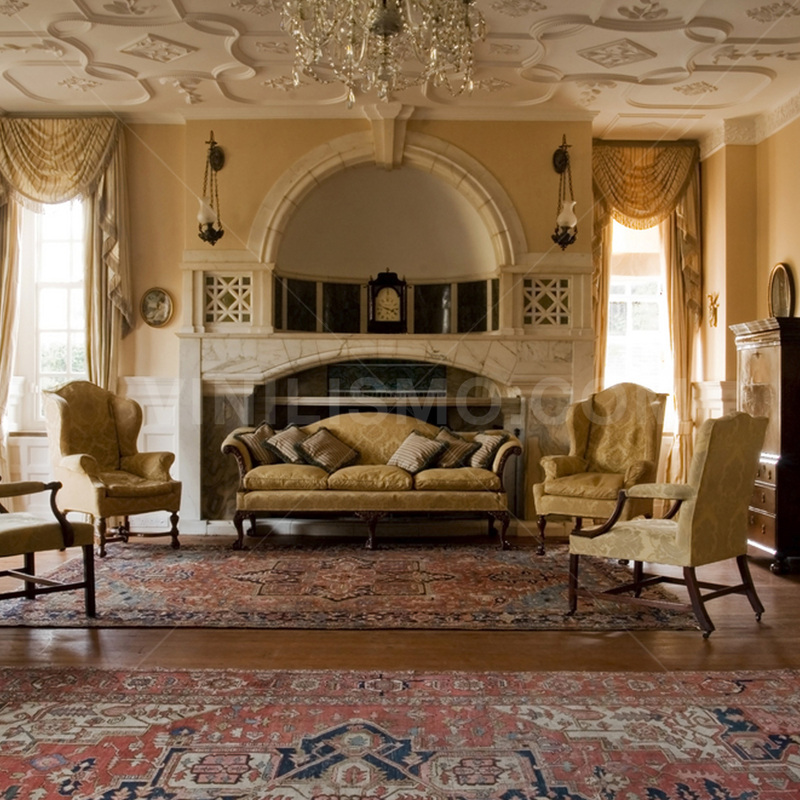 Decorate your home with antique furniture can give the room a very particular appearance. 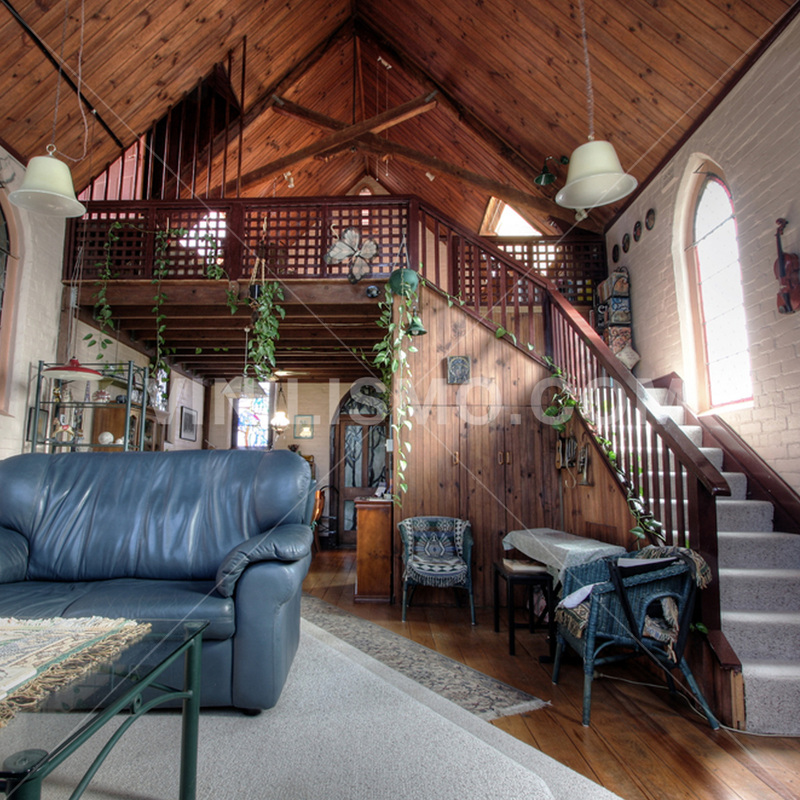 But deciding what furniture to use and how to integrate with the rest of the decor, it can often be a little confusing. For this reason, the idea of this article is to help you to decorate your house with antique furniture in a simple and easy way. When decorating your home with antiques you can basically do it in two directions. The first one is to use antique furniture to complement the decor you have. While the second alternative would be to try to give it an antique appearance itself fully. If you want to choose the first option, the most common is determine some antiquity that will be the focus of the room, allowing all the decoration revolves around it. You should focus on the type of decoration you have on your walls (decals, wallpaper, murals or simply paint) so that you achieve a harmonious appearance as a whole. Among the items you can choose to place could be some old clock of your grandfather or a closet or old organ, among others. In turn, these antiques can take a complementary decorated with modern furnishings role. To accomplish this, you simply need to place some ancient object in the environment, considering that all the decoration is visually harmonious, even when combining styles. 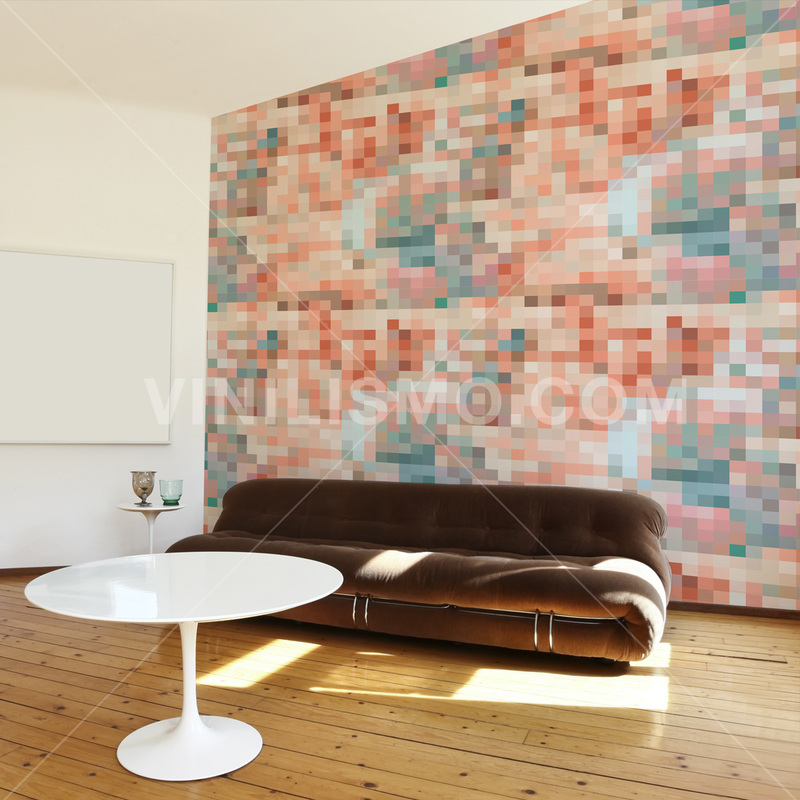 A good idea that you can consider is installing retro wall decals. At the same time, if you don’t want your old furniture be the focus of the room, what you can do is combine with the decor you currently have. However, if your intention is decorated with antique furniture to give a complete retro look to your home, this requires a little more work. The best way to combine each piece is considering the colors, fabrics, time and style. For example, you can have different era furniture but again if you choose upholster it with the same fabric, will achieve an effect of homogeneity between them. The same applies to the kind of wood that each piece is made to achieve a certain harmony in the final decoration. An error that often make is to think that the desire to decorate with antique furniture means that all objects must be aged. To avoid falling into that mistake, a great idea can be to set some antiquity of value on the environment and supplement it with new furniture but with old appearance. Finally, it is important that the best strategy for decorating with antiques is taking the time to do it and shop carefully and consciously of the final objective sought. The pieces of antique objects not usually be inexpensive, so it is important that you plan previously which will be the purpose you want to accomplish with this type of decoration and based on this purchase what do you need. This entry was posted in Interior Decoration on May 14, 2015 by Vinilismo. If you live in a small apartment, you'll know the importance of optimizing and care for the little space available that you probably have. When decorating the room, the furnishings are a key element to be taken into consideration. 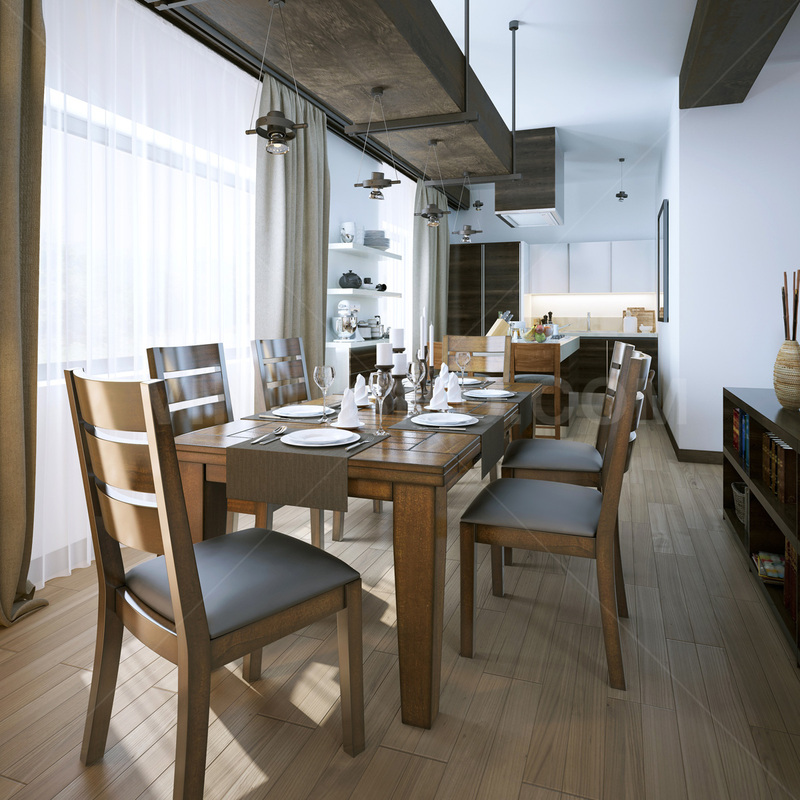 For this reason, when you're going to choose furniture that is to your liking you should also consider how much space it will occupy to avoid overloading the place. One of the main advantages of this type of furniture is its practicality for use in different functions and occupying minimal space. 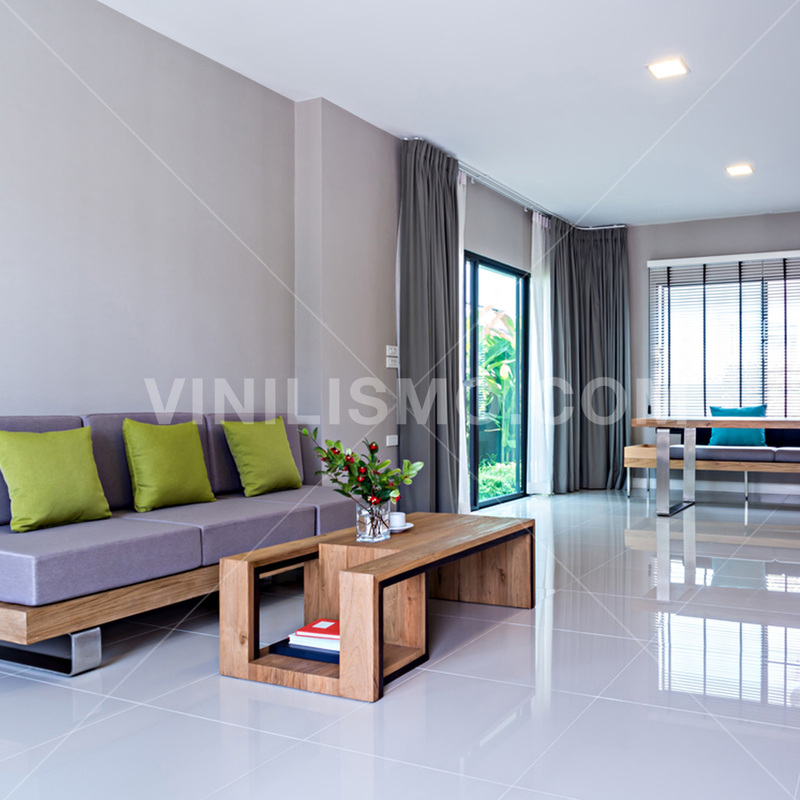 Since Vinilismo.com, wall decals shop, we will give you some interesting ideas about what multifunctional furniture can incorporate into your home and how to decorate, because your comfort is the priority. First, what you should evaluate is the space that accounts and take into account the fact ascertain the measures, before purchasing any furniture. The multifunctional furniture that has more supporters today is the sofa bed as it offers the possibility that during the day be a comfortable sofa and evening deployed to the point of becoming a bed with mattress built. The structure is usually made of wood, metal or a mixture of both ensuring its durability. Another common alternative is the sofa with storage area, which allow you to optimize the available space and keep everything that you need, while fulfilling their usual function. With respect to beds, another alternative to the above mentioned are folding beds (either horizontal or vertical opening). The great benefit of them is that during the day allow us to be hiding maximize space. In turn, there are some designs that come with a wardrobe, a desk or shelf coupled, allowing you to leverage a lot more space and fulfill several functions at the same time, thus avoiding having to populate the room of furniture. Other useful multifunctional furniture tables are extensible and liftable dining. They allow function as small decorative table in the living room. If you want to give an aggregate of creativity and originality you can buy at our store wall decals, some custom vinyl to install it in the bottom of the table. Continuing decorating the living room, if you have a couch (preferably a sofa bed so we have said) you can add some bunker type poufs, allowing you to save inside blankets, pillows, sheets, or any other element you need. This entry was posted in Interior Decoration on May 8, 2015 by Vinilismo. When it comes to choosing a ladder for your home, there are different options you can consider, depending on the space and the utility you want to achieve. The main advantage is that you can create additional space under them, using and optimizing the same. For this reason, in this article we will present the most traditional options available in the market for you to choose the one that best suits your needs, whether you're building or renovating your home. To begin with, with regard to materials, usually made of wood, concrete, metal and even glass. In some cases also they have a combination of more than one material (eg metal timber). Meanwhile, in regard to the style you'll find classic, modern, multi-functional and minimalist stairs. Once you decide what kind of style you want to give room you can buy wall decals to paste on the walls and decorate accordingly. 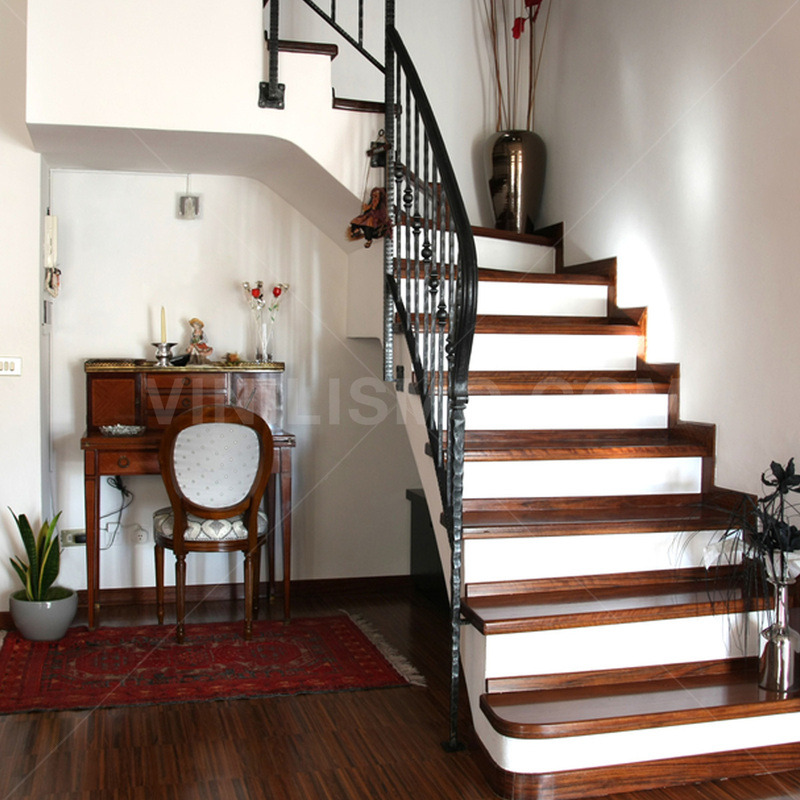 Stairs Straight: This type of staircase is the most traditional and economic of all. While it can vary its height, it is the option that the household consumes space, which is not recommended for small spaces. The fact that it is traditional does not mean it has to be boring. For this reason, attempts to decorate the railing and steps to give a touch of class. At the same time, it is ideal for decorating the walls with murals, wallpaper or wall decals that give more color and style to your staircase. 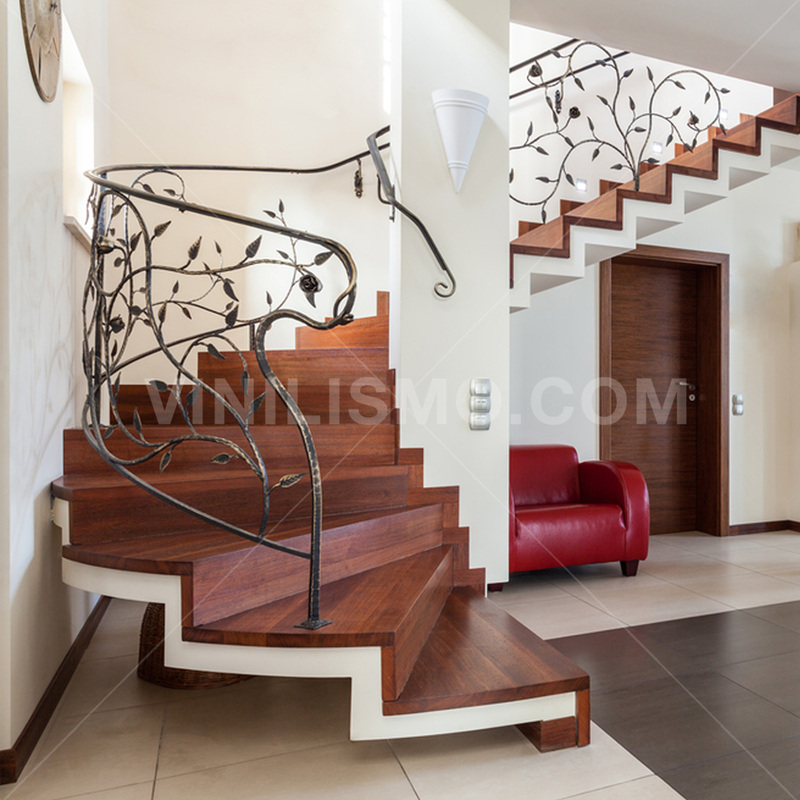 Circular Staircase or snail type: These stairs are ideal for small spaces. The decor of the steps is also a key point to keep in mind. 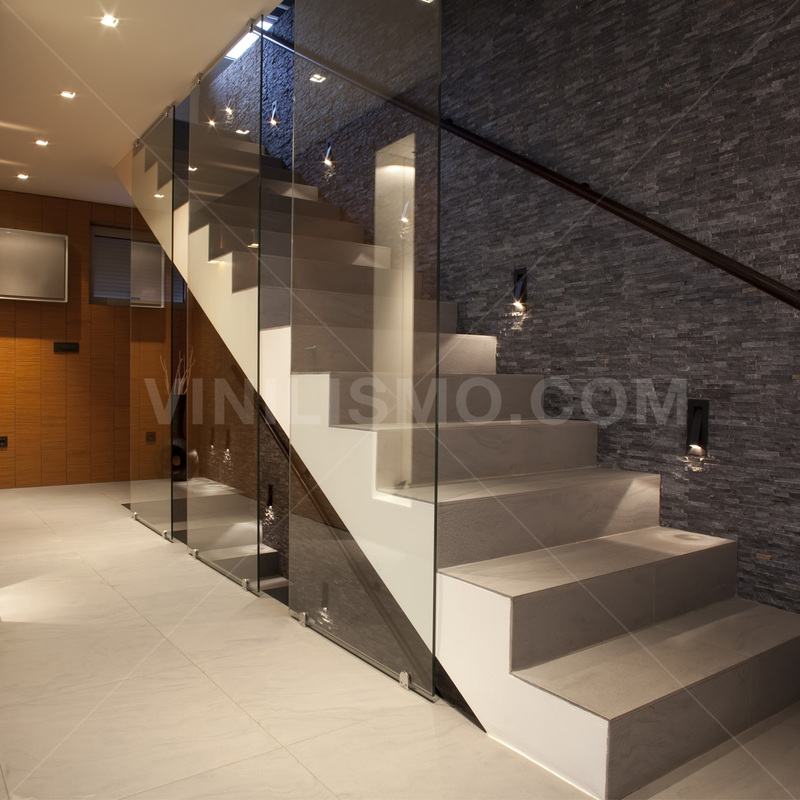 Meanwhile, if you want to give the room a more modern style, you can opt for this type of stairs without railing. Thus, you only steps in a circular, which can paint some special tone that match the decor of the environment. Within each category multiple style options as it seeks to give to the environment are released. 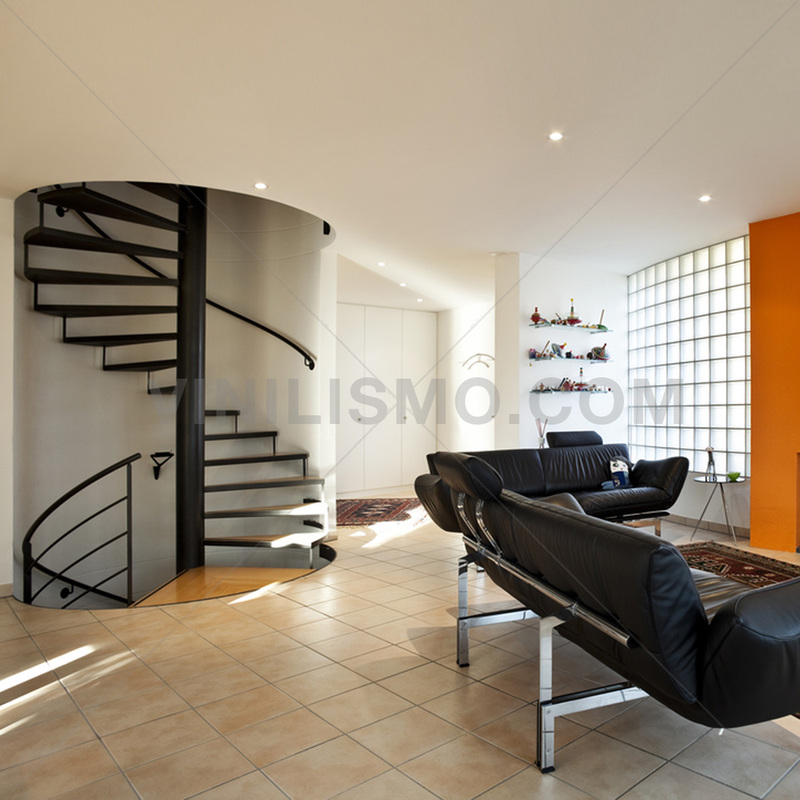 If you are looking for something a bit minimalist, one option frequently adopted are floating stairs. They are characterized by having no rail but the steps are simply attached to the wall every few centimeters. However, if you are looking for something more common, you can get to choose the typical stairs but with some unusual detail. For example, those held by steel cables or those with traditional glass railing, which will provide a more contemporary style. This entry was posted in Interior Decoration on May 7, 2015 by Vinilismo.